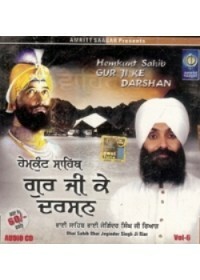 Gur Ka Darshan-Audio CD by Bhai Joginder Singh Riar C.D. 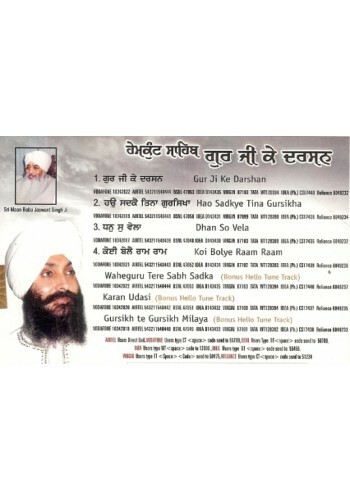 Contents ..
Deedne Deedar Sahib -Audio CDs By Bhai Joginder Singh Riar C.D. 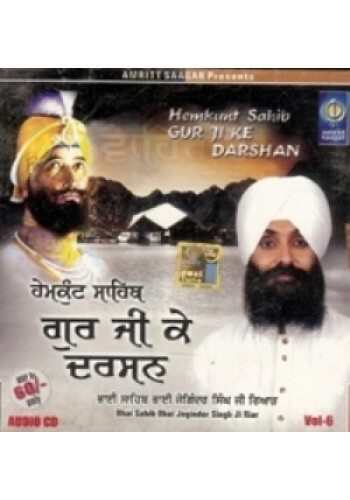 Contents ..